Is the price right? Header set Expires "Wed, 15 Apr 2020 20:00:00 GMT" Header set Cache-Control "public"
That thorny subject of pricing and being a mind reader. I like to compare with the difference between making a movie on a mobile phone to that made with the full film crew. When reviewing a new project with a new client it is a real challenge to know where to set the budget. At Cavespider the focus is on bespoke websites so there isn't a price card as such. No menu to look up the price for the job, maybe there should be. When discussing the clients requirements with the client I also try to assess their expectations. I have lost projects quoted at what I considered a very reasonable price to only find the developer that won the project charged, quite literally, ten time as much. Of course I have won websites even though in one example I though the budget a little high, only to find a local competitor had quote a great deal more. On balance, fortunately, I win more than I lose, so I must be getting something right. 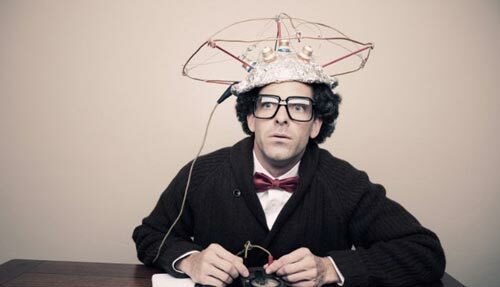 If you are talking to a designer or a web developer, remember they are to a degree trying to read your mind. So help them along a bit. If your think they're going to take you for a ride then maybe you should be talking to someone else.